Cape Verde Islands Properties for sale or for rent. Real Estate Agents selling property and Property Management Services in Cape Verde have a range of rental properties from studios, or one, two, three bedroom apartments, town houses and villas to buy or let. In 2008, Cape Verde along with other countries saw a down turn in people buying property abroad due to the financial crisis. Since then re-sale properties have not, in the main, held their value and many people that needed to sell their property for personal or financial reasons, sold at a much lower price. New properties and resorts were still built and these in most case were sold. Some developments/resorts were completed and are fully operational. However,other developments were not finalised, some were put on hold, some remain unfinished. This situation occurred on a number of Cape Verde Islands. Many things have progressed in Cape Verde over the years, some very slowly. People looking to invest long term may not see a quick return for their money and those looking for a place in the sun for family holidays will need to consider the 'what if' factor, meaning the things that can go wrong or change. Remember, financial situations will continue to change in various countries, as will family life. 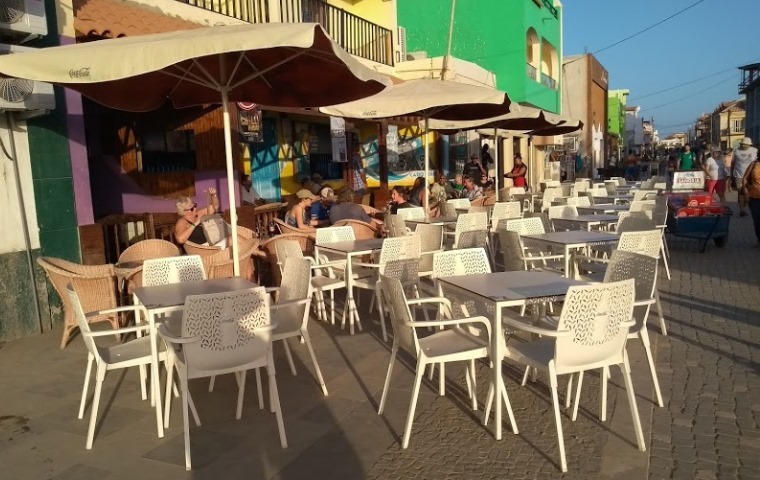 In previous years many people invested in smaller projects, prior to the building of larger developments on the islands, many bought on Sal Island which was seen to be the main tourist island within Cape Verde. There are some general comments and FAQ produced in those earlier times which helped a number of people consider whether they wanted to buy a property in Cape Verde and what type of things needed considering. These have now been archived for reference purposes but are still available to view. News about developments can be found online or in media articles shared on this website. Other things to consider are insurance and wills!